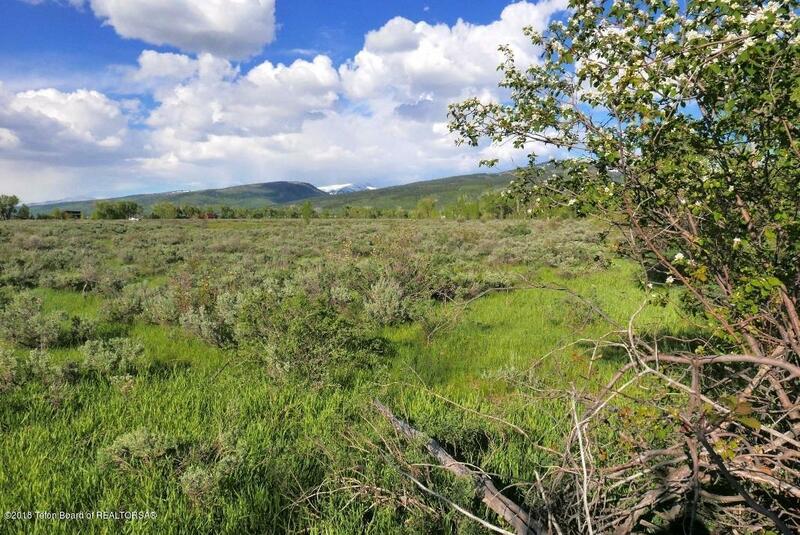 Beautiful 4.64 acre site close to the towns and amenities in both Victor and Driggs. 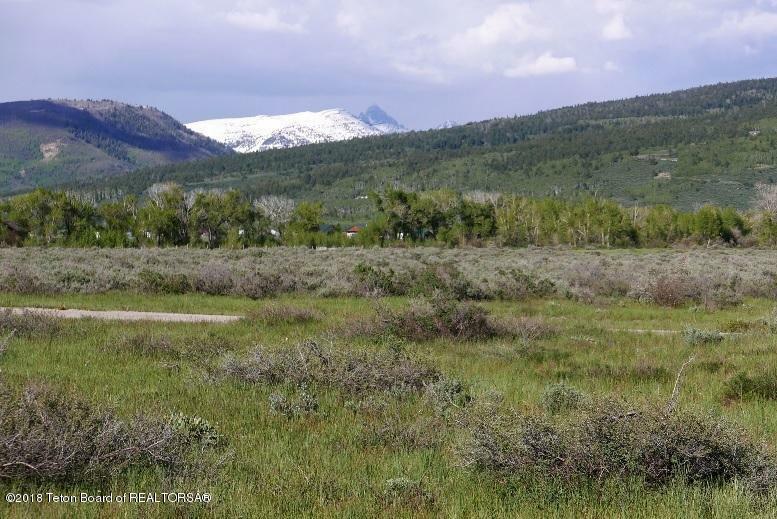 A prime location in the southern end of the Teton Valley with easy access to Teton Pass, the national parks and forests, Grand Targhee Resort and Jackson Hole. Teton Valley has easy access to hiking, biking, fly fishing and golf. 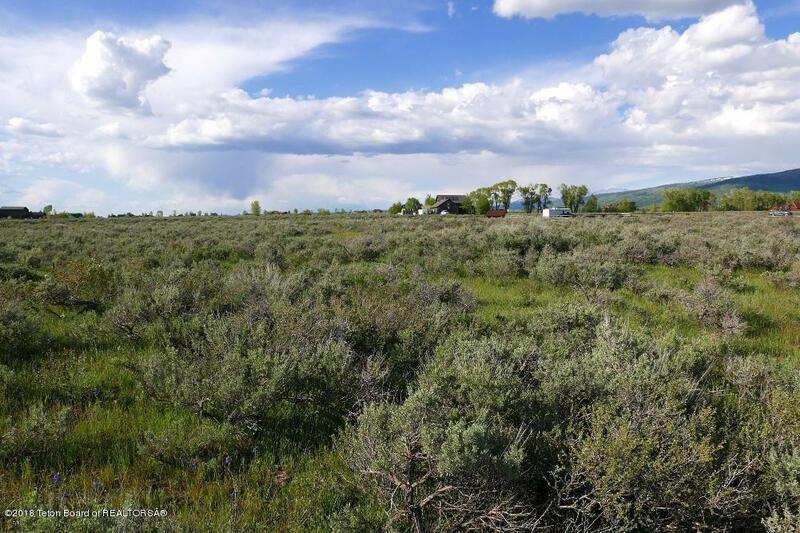 This home site offers views of the Grand Teton to the east and the Big Hole Mountains to the west. 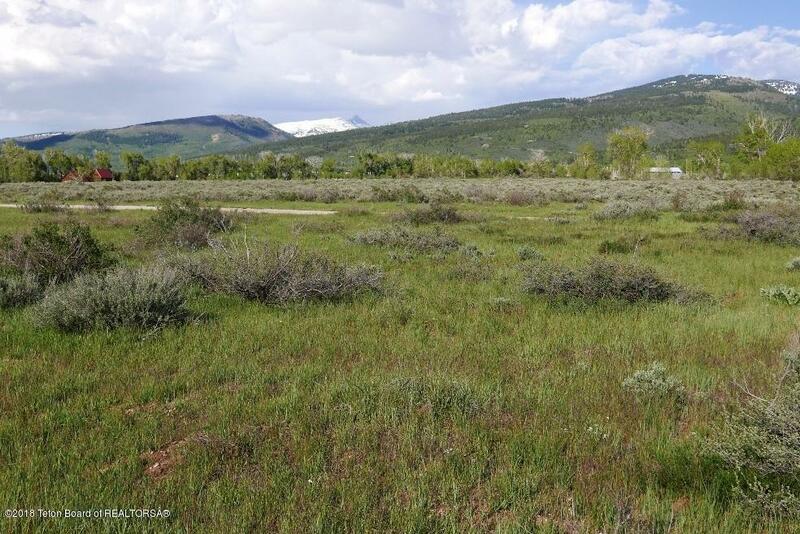 This intimate, horse friendly, four lot subdivision is where you can build your dream house!